I had time to play in the "tepee" today. 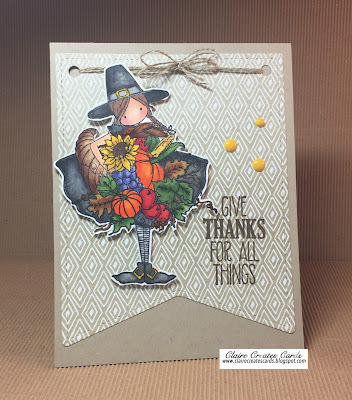 I love Fall and received a new stamp from Stamping Bella. It was perfect for three challenges. That never happens to me. 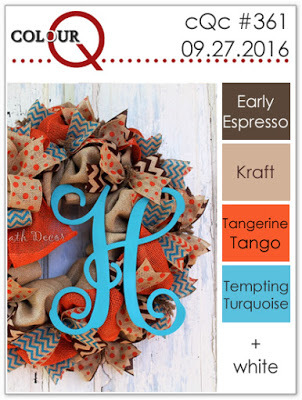 The color palette at Colour Q made me smile! I love Tempting Turquoise. One of my all time favorite colors. Dawn's fantastic sketch Pals Paper Arts was perfect to showcase Fay. 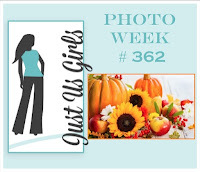 Just Us Girls Challenge is all about Fall. 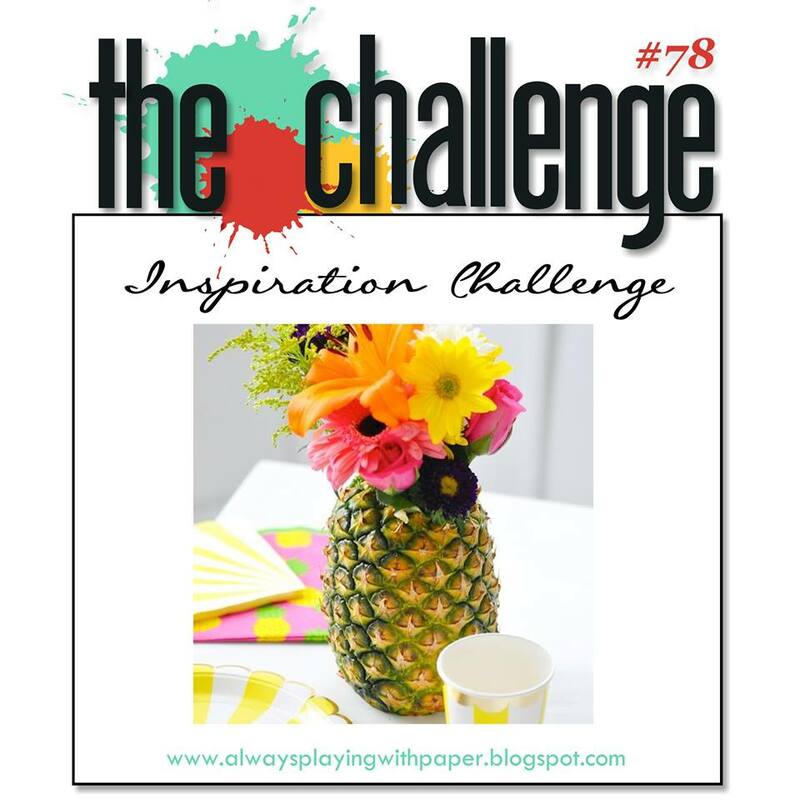 Check out all these challenges for lots of inspiration! My card is created on a white card base. 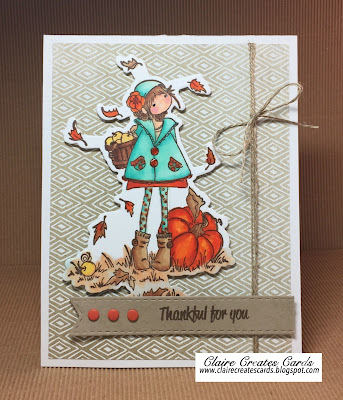 The next layers is a piece of retired paper from Stampin' Up! The stamp set is from Stamping Bella Fay Loves Fall. I stamped Fay on Neenah Solar White paper and stamped the image in Momento Rich Mocha ink. I colored her with Copic Markers. I really am happy with the results. 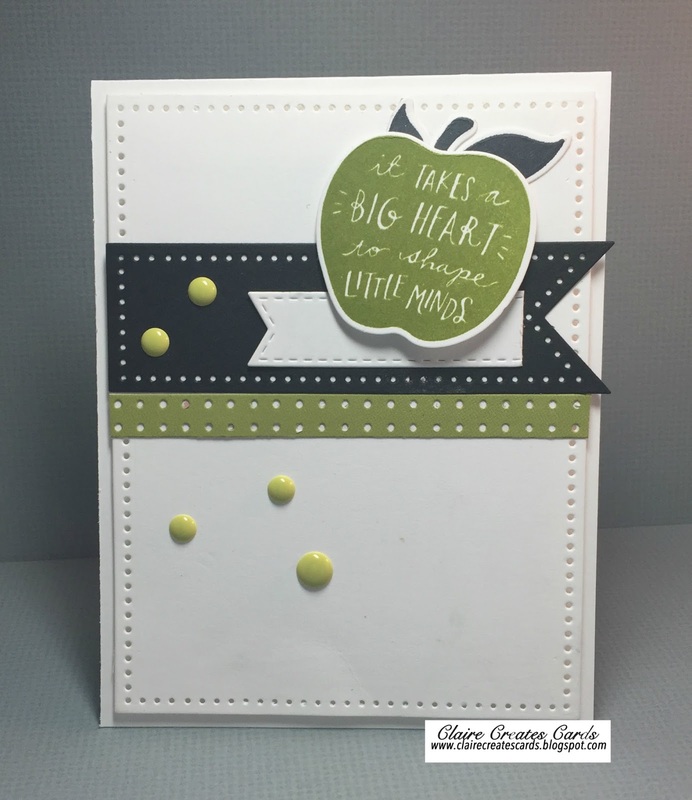 Linen Thread, Wink of Stella and candy dots were added to complete my card. 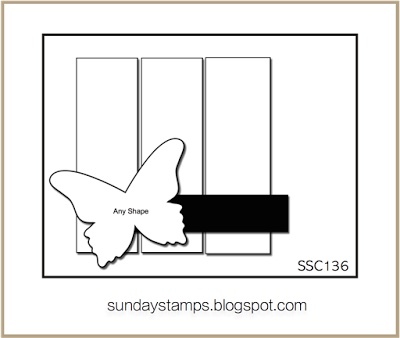 I have been waiting for the perfect sketch for this new stamp set. The Freshly Made Sketches team posted a new challenge and it was just what I was looking for. 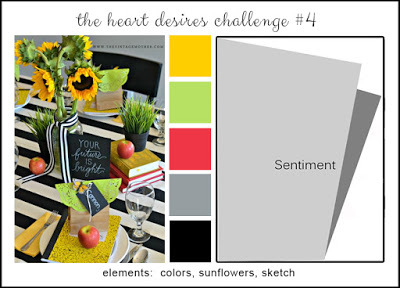 I also found a new challenge to me The Heart Desires. It has a variety of way to play along. There is a sunflower in my cornucopia and the colors are all used in my coloring. 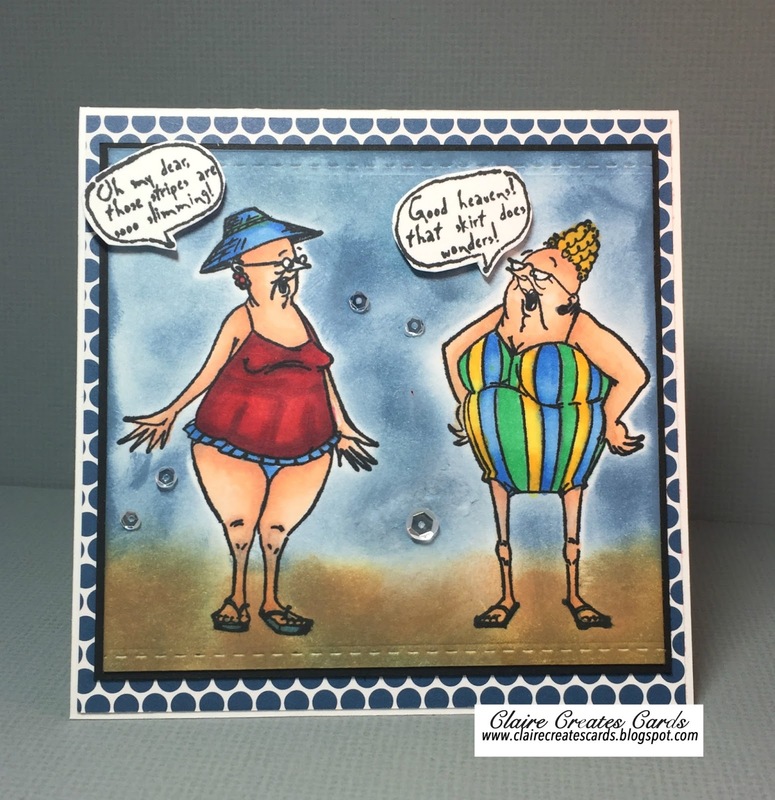 My card is created on Crumb Cake card stock. The top layer is from my paper stash. I know this is a retired SU paper. I cut it using the Lawn Fawn Stitched Party Banners. 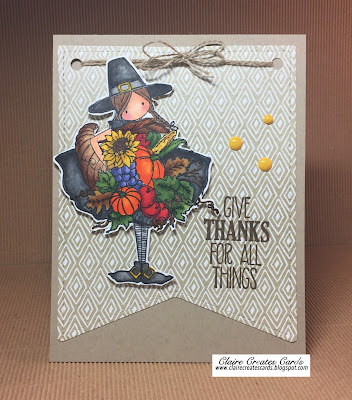 The main image is from the Stamping Bella-Casey Has A Cornucopia. I must admit, this took a LONGGGG time to color. I love the results, but I don't think I will be making many cards with her. LOL! I used Copic markers and added Wink of Stella to give her some shine. The sentiment is stamped in Versa Fine Cocoa ink. 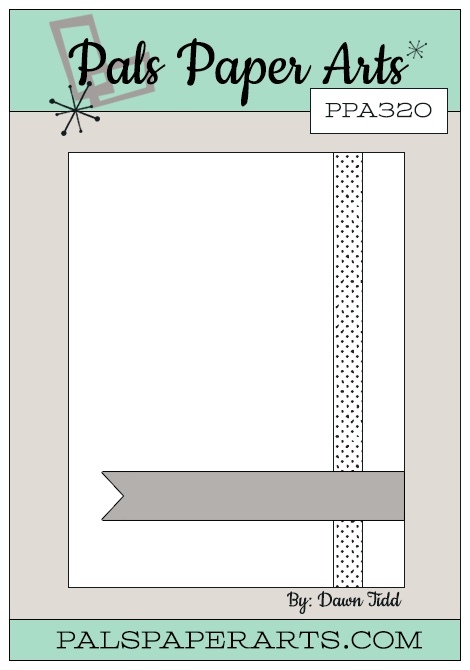 Enamel dots and linen thread were added to complete my card. Hi! I hope all of you are having a great week! It has been 95 plus in Atlanta every day since the first week of June! Well, today it was 85 and I was loving it! I even ate lunch outdoors! 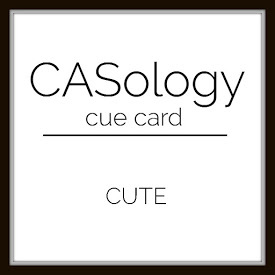 Today, I am playing along with the CASology challenge. 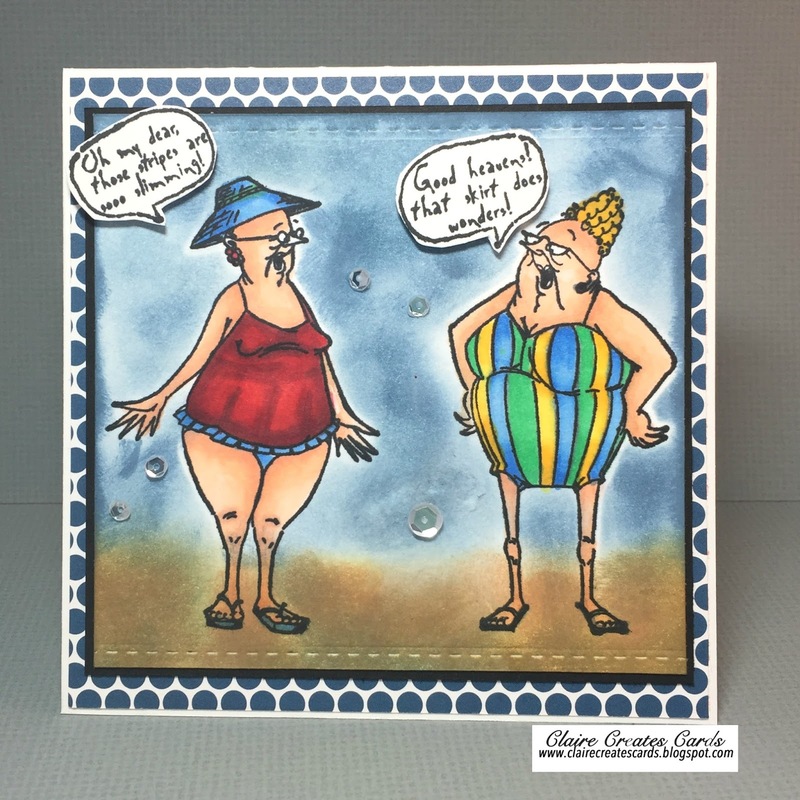 Now, I know you are probably LOL because is it very difficult for me to make a Clean and Simple card. 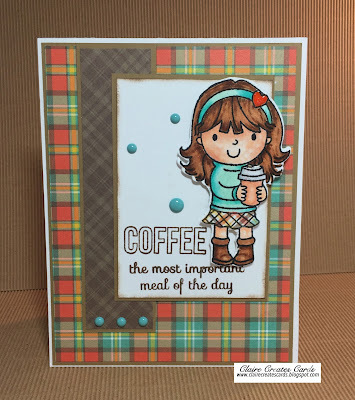 The "cue" word is "CUTE" and I am always looking for a fun challenge to make cards for my adorable granddaughters. I looked through my stamp sets and found a stamp from Your Next Stamp-Little Darling Fairy Godmother. I thought it would be perfect for my cards. Miss Addison loves pink and yellow. Miss Victoria loves purple and turquoise. I colored the images with Copic Markers. I added Wink of Stella and Glossy Accents on the stars. 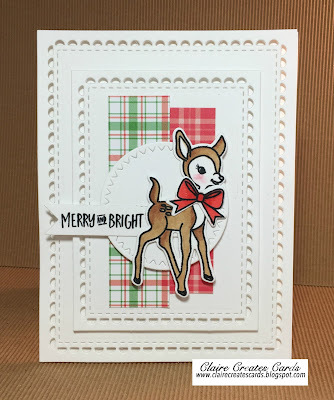 I used the Reverse Confetti Lacy Scallop Frame Dies to cut the white frame. 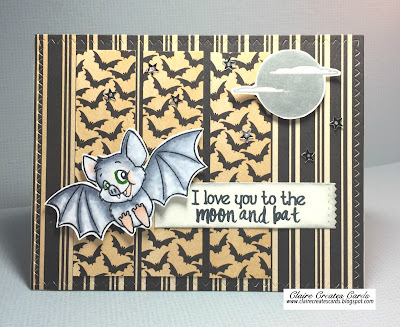 The sentiment is from the stamp set and is stamped in Momento Black ink. I hope you enjoyed my fun Fairy Godmothers. 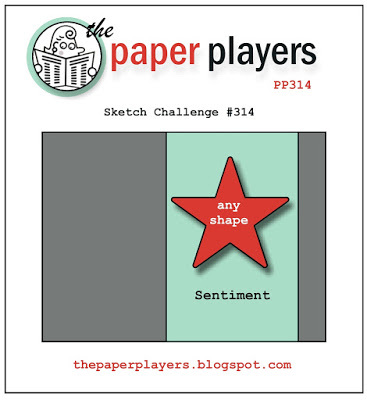 I am playing along with the Freshly Made Sketches challenge this week. 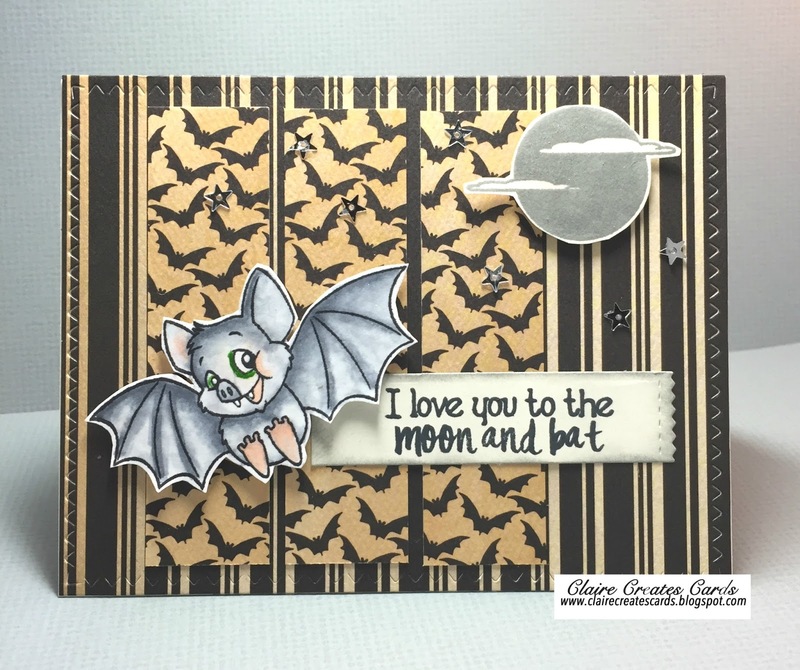 I had several ideas for this fantastic sketch, but I need a few Halloween cards for my stash, so I went with my first thought. I love Halloween! Maybe it is because I spent so many years teaching Elementary School. It is such a fun day for children. Dressing up, pretending to be someone else and trick or treating! What's not to like? Theses adorable penguins are off for a night of fun. Looks like their favorite treat is goldfish. My grands love those, too! 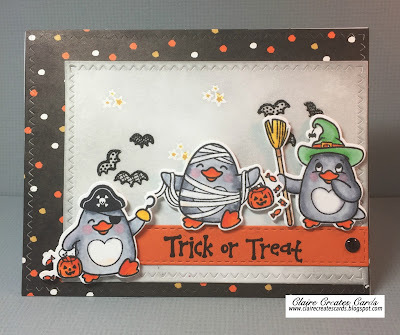 This set is from Your Next Stamp-Waddles-Trick or Treat. I colored them with Copic Markers and cut them out with the matching dies. I distressed the white panel with Hickory Smoke Distress ink after I cut it out using the SugarPea Designs Zig Zag Stitched Rectangle Dies. 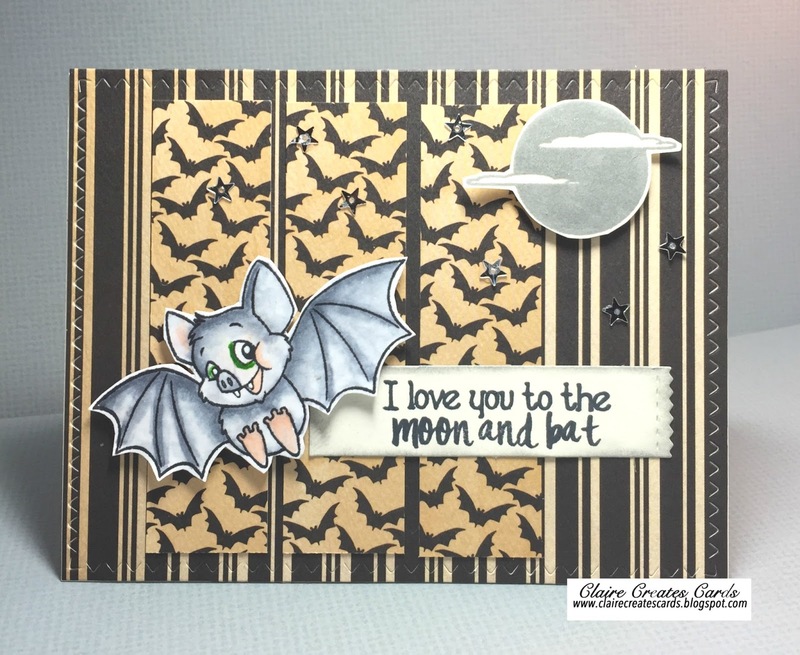 Some bats and stars were heat embossed in the night sky. A black enamel dot was added on the orange panel. 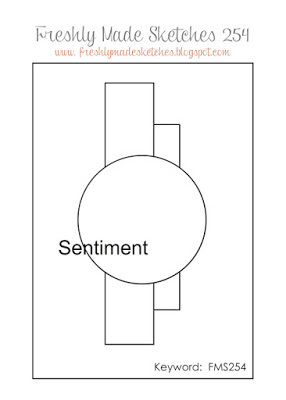 The sentiment is stamped in black Versa Fine ink. Wink of Stella was added for shine. The one little penguin is trying to catch up with his buddies! Hope they get lots of treats. This week the multi-talented Joanne is our lovely hostess this week. 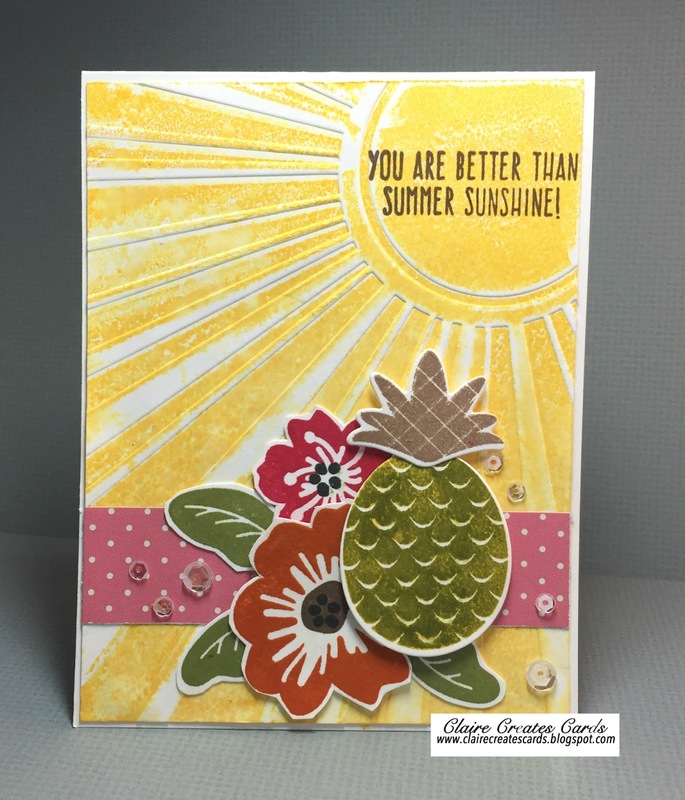 Her sketch challenge is just fabulous! I had so many ideas for this one, so I know this sketch will be used many times! Have fun and we can't wait to see what you create! 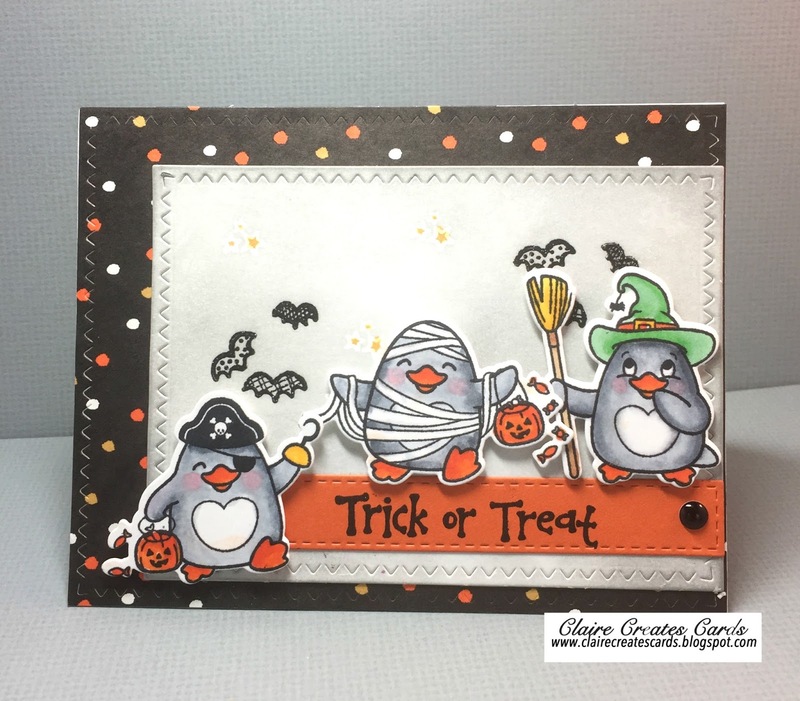 My card is created on a white card base. 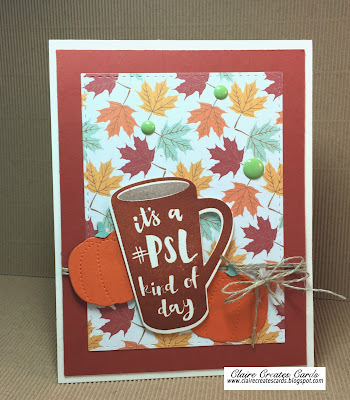 The next layer is a piece of patterned paper that I found in my stash and I cut it using the Zig Zag Stitched Rectangle Dies by SugarPea Designs. The red paper was on the back side of this piece of patterned paper. 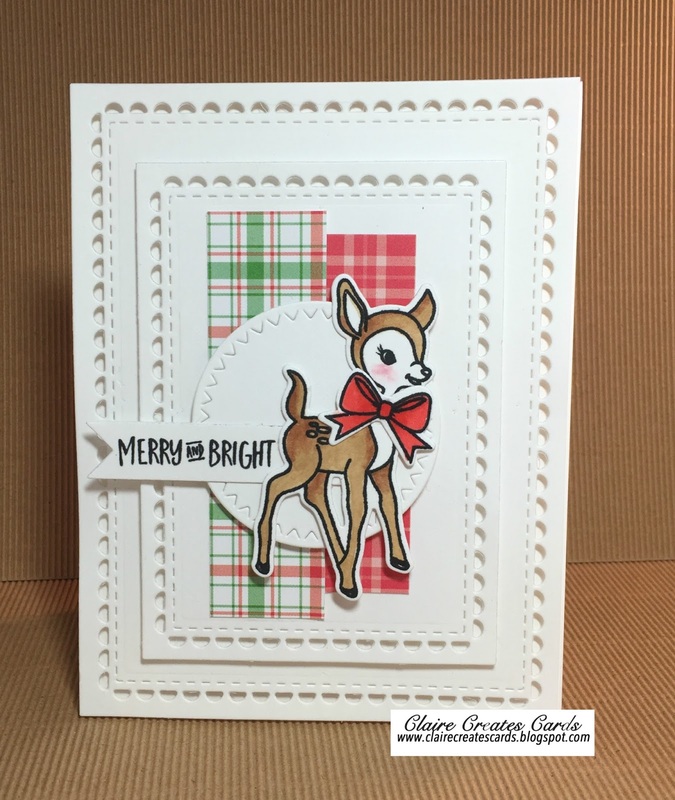 The Avery Elle-Kitsch Stamp Set deer was stamped on Neenah Solar White paper and colored with Copic Markers. 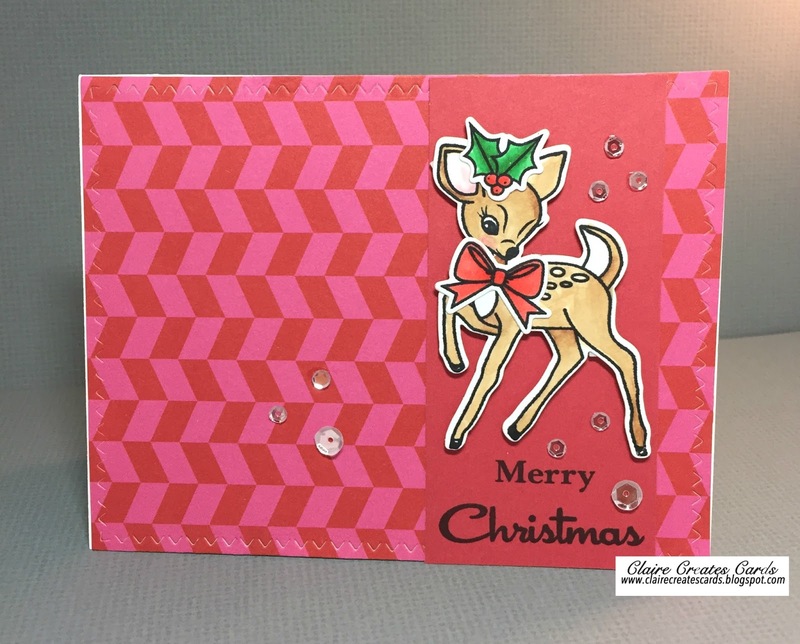 The deer, bow and holly were cut using the matching dies. Sparkling clear sequins from Pretty Pink Posh. We have a fantastic sketch for you! Oh, the possibilities are endless with this one! We can't wait to see what you create! The challenge will end on Friday, October 7th@ 6pm EST. My card is created on a Very Vanilla card base. The patterned papers are from Carta Bella Trick or Treat Halloween set. 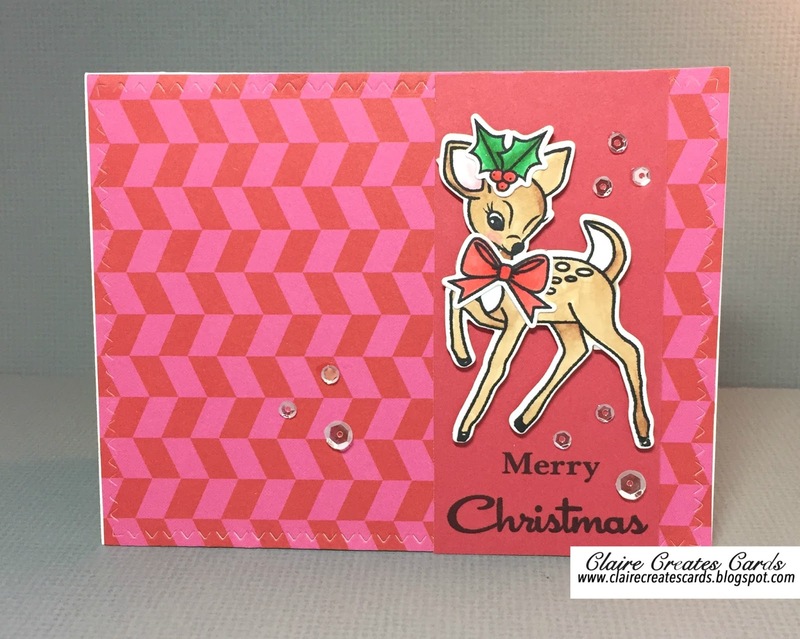 I cut the striped paper with the Zig Zag Stitched Rectangle Dies by SugarPea Designs. 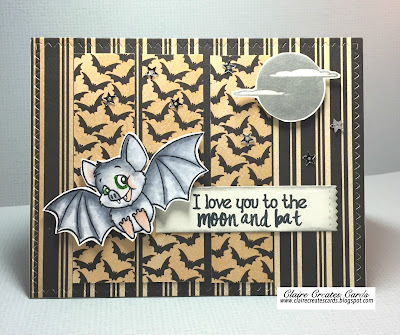 I stamped this adorable bat and moon on Neenah Solar White paper using the Fang-Tastic stamp set by SugarPea Designs. I colored them with Copic Markers. The sentiment is from the same set. 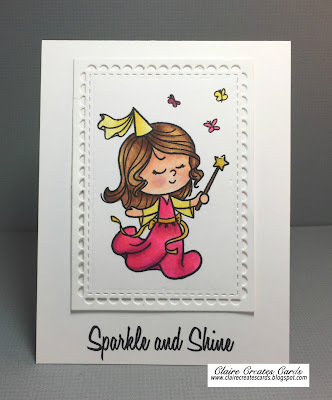 I added Wink of Stella and star sequins from Pretty Pink Posh. I know a little boy that is going to receive this card soon! 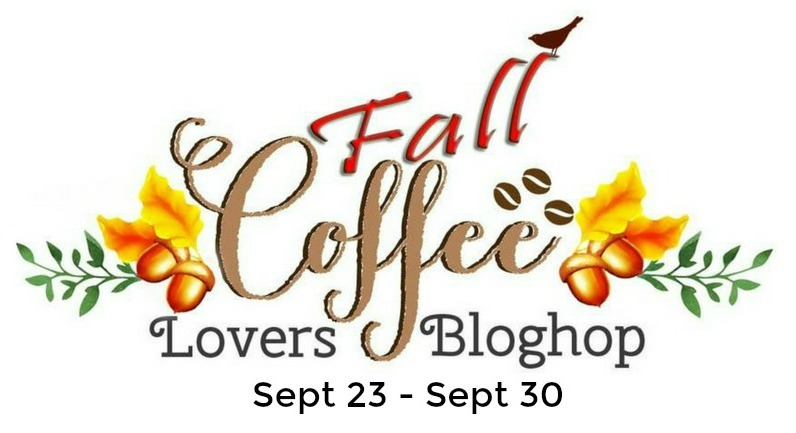 I am joining the Fall Coffee Lovers Blog Hop! 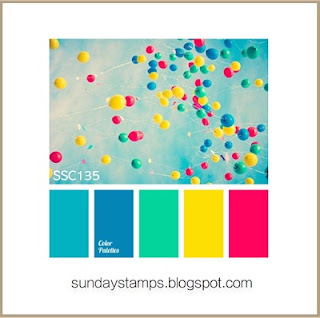 The AMAZING Amy Tsuruta is the created of this fabulous blog hop! Make sure you stop by and check out all the fantastic entries and the list of sponsors is over the top! 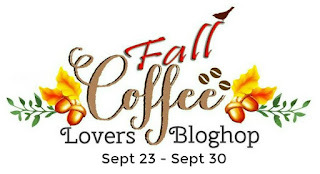 I LOVE coffee and love being a part of this event! My card is created on a white card base. The fall patterned papers are from Lawn Fawn Perfectly Plaid paper pack. The image is from Your Next Stamp Ellie Loves Lattes. 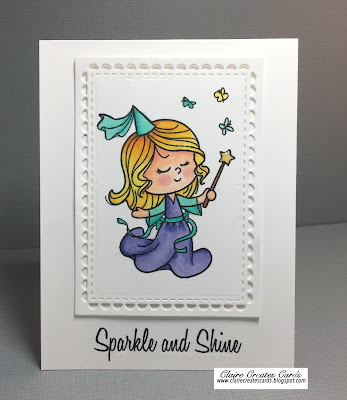 I stamped her on Neenah Solar White paper and colored her with Copic Markers. I stamped her again on a piece of plaid paper and fussy cut her skirt and paper pieced it on Ellie. I used Glossy Accents on the heart headband. The sentiment is stamped in Versa Mark Cocoa ink. 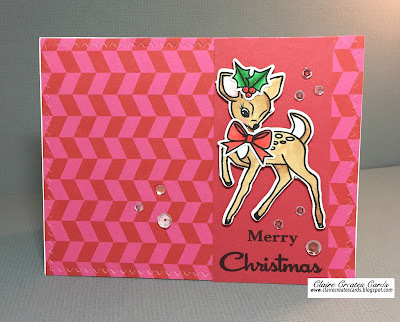 Enamel dots and Wink of Stella were added to complete my card. Wishing you a fabulous day and lots of coffee! I went on a crafty retreat with some very dear friends this weekend. It is always so special to spend time with friends you don't see often, but you have so much in common with. I wanted to enter the Freshly Made Sketches Challenge. I just love their sketch this week. My card is created on a white card base. The next two layers are cut with the new Reverse Confetti- Lacy Scallop Frames. I love retro looking stamps and just received this adorable deer stamp set from Avery Elle--Kitsch Stamp set and dies. 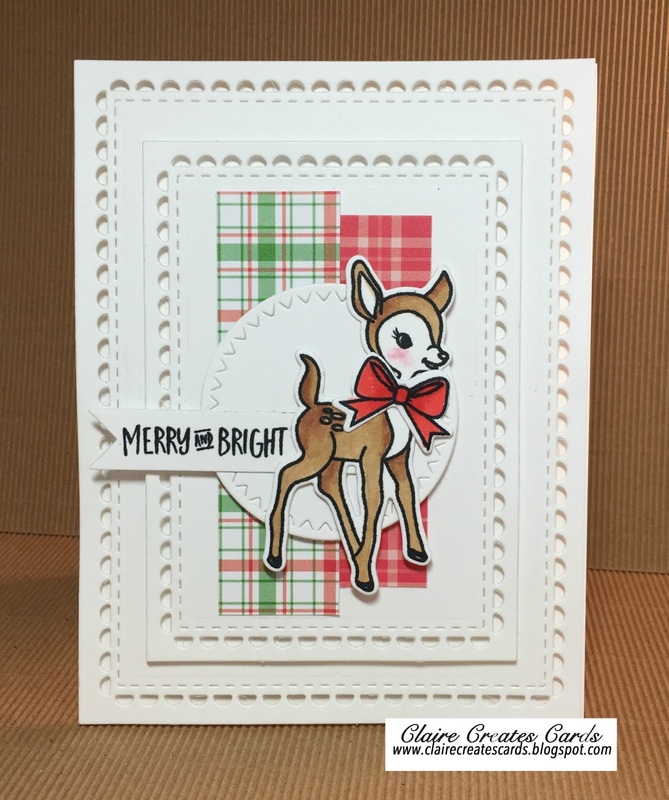 I stamped is on Neenah Solar White paper and colored the deer with Copic Markers. The white circle was cut with the SugarPea Designs Zig Zag Stitched Circle Dies. 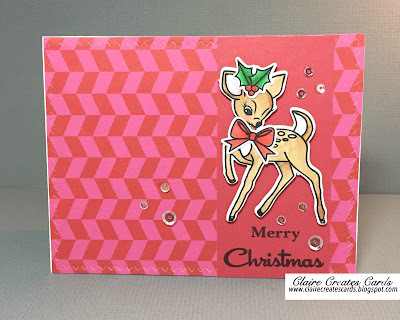 The plaid papers are from Lawn Fawn-Perfectly Plaid Christmas Pack. I added a sentiment and some Wink of Stella to complete my card. Thank you very much for stopping by my blog. Wishing you a wonderful week! 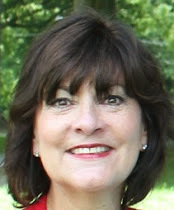 This week the multi-talented Laurie is our lovely hostess this week. 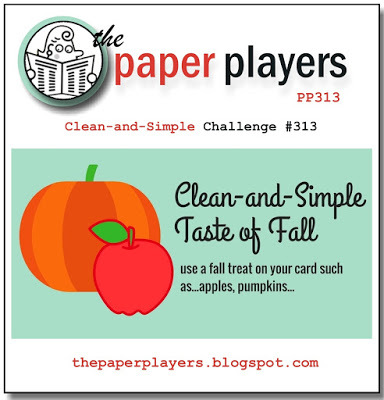 Her theme challenge is Clean and Simple "Taste of Fall" cards. My card is created on a Very Vanilla card base. I cut a piece of Cajun Craze paper for the next layer. The top layer is a leaf pattern trimmed with the SSS stitched rectangle die. 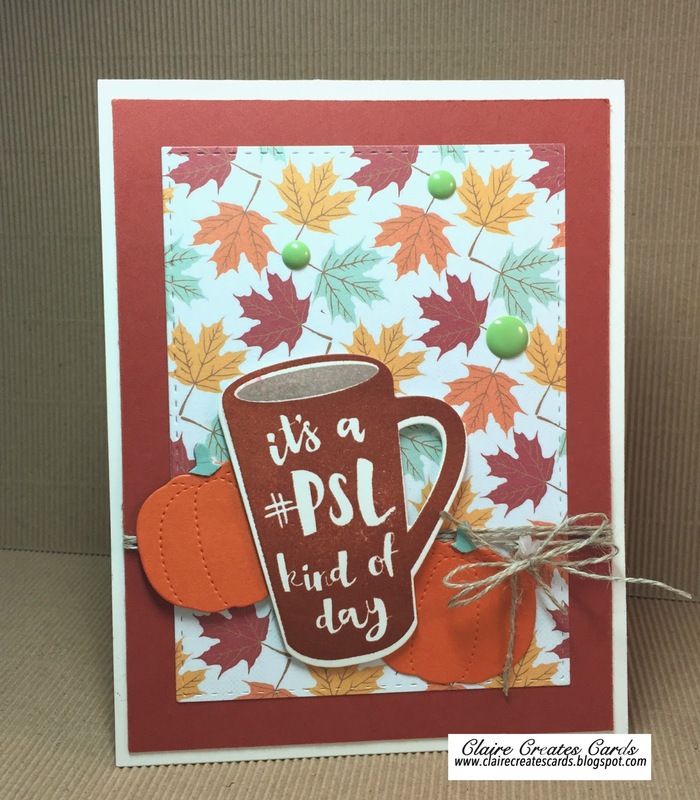 Two Pumpkin Spice pumpkins were cut using the SugarPea Designs Stitched Autumn Icons. I also cut two green ones to use for the stems. The PSL "pumpkin spice latte" coffee cup was stamped with Cajun Craze ink. 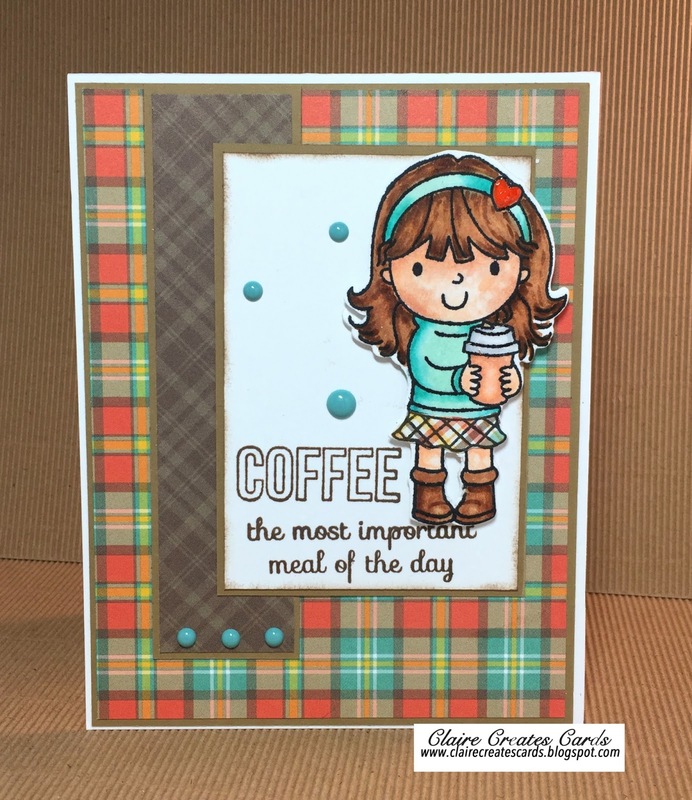 The stamp set is from Reverse Confetti "Just Brew It" and the matching dies. I stamped the drink section with Crumb Cake ink. Enamel dots and Wink of Stella were added for fun! 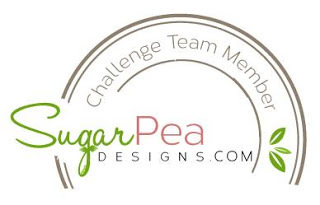 It's Saturday and time for a new challenge at The Challenge Design Team! Each week we have a fun challenge for your to try!! !c We do a different style of challenge each week! We like to mix things up and keep them fresh! 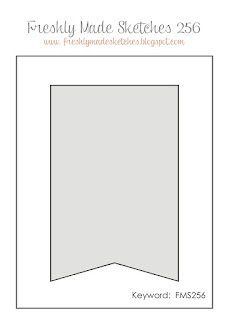 My card is created on a white card base. 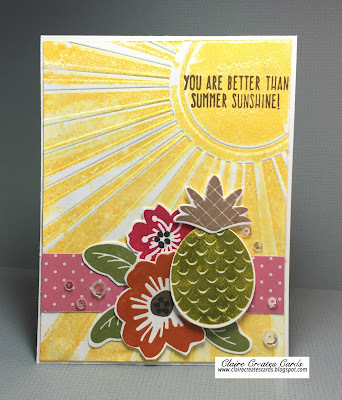 The next layer is embossed with an embossing folder from Tailored Expressions-Walking on Sunshine. I added Daffodil Delight ink on the folder and ran it through my Big Shot. 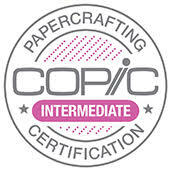 I added a strip of pink polka dot paper. The sentiment is from Simon Says Stamp--Flip Flop Season. It was stamped in Momento Black ink. The flowers were stamped in Melon Mambo and Pumpkin Pie. (they look darker in the photo). I used the Simon Says Stamp Flowers On My Mind stamp set. The pineapple is from Reverse Confetti -Pineapples Aplenty. 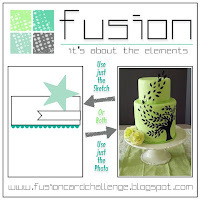 I stamped it it two colors of green ink and the top in Crumb Cake ink. I used the matching dies to cut it out. Sparkling clear sequins and Wink of Stella were added to complete my card. I finally had a day to play in my "tepee"! I have had non-stop company and today is the only day I have to be alone and create. 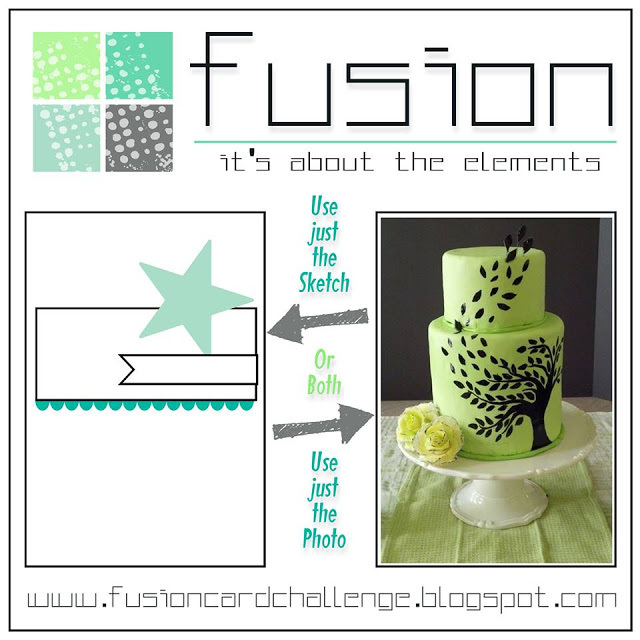 I am playing along with Fusion Card Challenge this week. I just loved this sketch and the colors were amazing. I am attending "Grandparents" Day this Friday at my "GRAND" daughters' school and I wanted to take their teachers a little gift. I made this card for one of them. My card is created on a white card base. 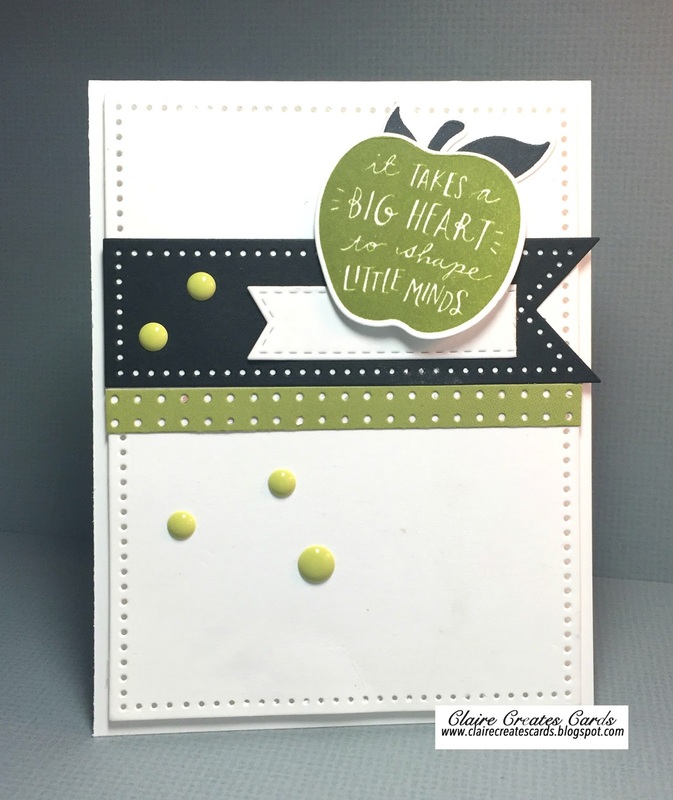 I cut another white layer using the Avery Elle-Dotted Elle-ments Dies. I also cut a black flag and white flag using the same dies. 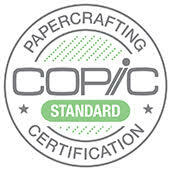 The lime green strip was cut using the MFT Blueprints 15 die. The apple is from Reverse Confetti-All Apples stamped is Lucky Limeade ink. Black ink was used on the leaves. I used the matching die to cut them out. A few enamel dots were added for fun! The challenge will end on Friday, September 23rd@ 6pm EST. My best friend from college came to spend a few days with me. We always enjoy shopping and more shopping when we are together. I made this card for her. It pretty much sums it up for us! I used a square white card base. I added a polka dot background. 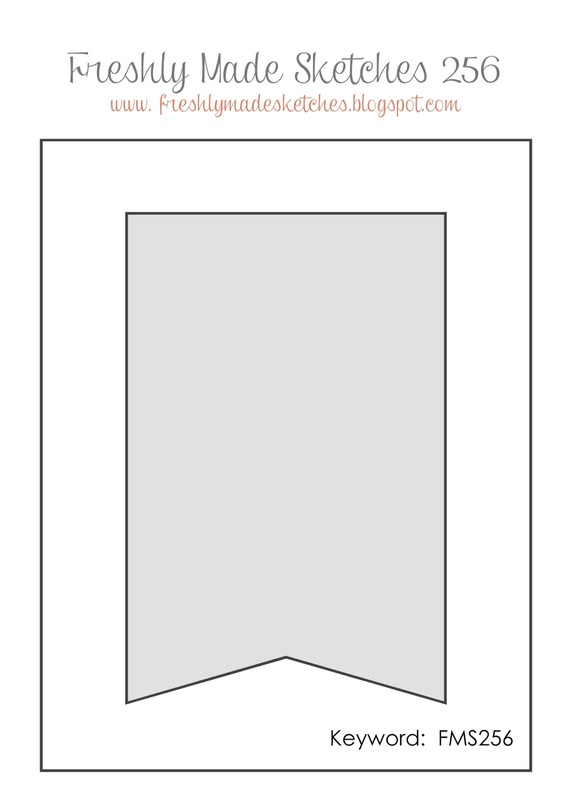 The white square was cut with the SSS square stitched die. 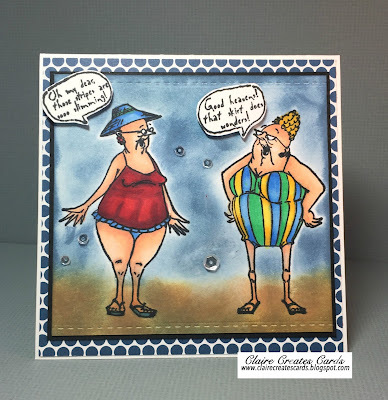 I stamped the bathing beauties from Art Impressions Selma and Gladys Set in Momento black ink and colored them with Copic Markers. I stamped the sentiment and fussy cut the speech bubbles. I made a mask and then added Distress ink for the background. Sparkling clear sequins were added for fun! This week the multi-talented LeAnne is our lovely hostess this week. 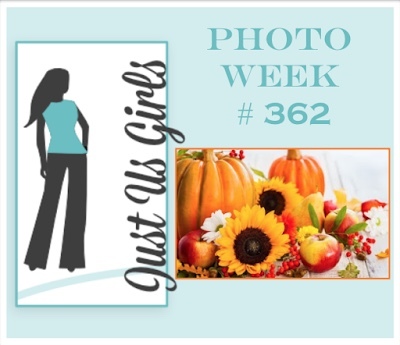 Her color challenge is all about Fall! We know the weather is still hot, but we are hoping these colors make your think about cooler days, leaves, warm fires and Fall fun. We can't wait to see what you create! My care is created on a Cajun Craze card base. 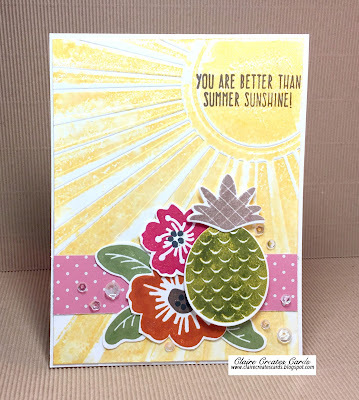 Crushed Curry paper was cut using the new Harlequin Cover Plate by SugarPea Designs. I attached it to the front of the card base. I added some of the argyle pieces back in the die cut. 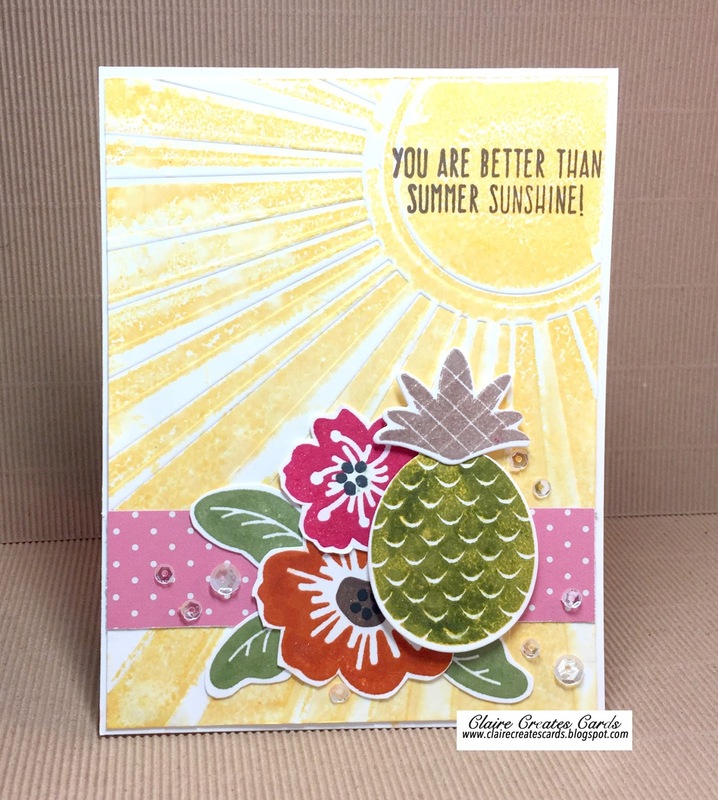 A Very Vanilla circle was cut using the Zig Zag Stitched Circle Dies. I sponged some Momento Cocoa ink on the edges. 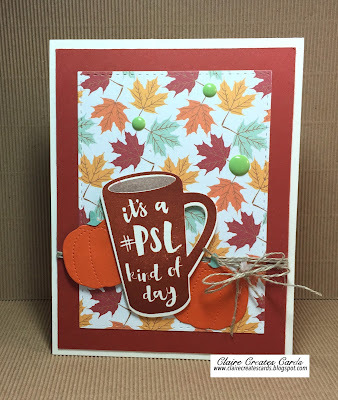 The new stamp set Lovely Leaves by SugarPea Designs was used for the sentiment and leaves. Pear Pizzazz ink was used on the small leaves. 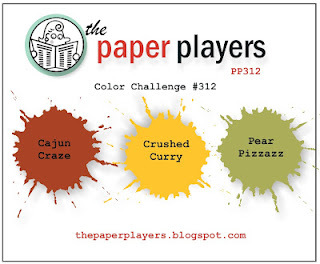 Crushed Curry and Cajun Craze ink was used on the larger leaves. I small linen thread bow was added to each leaf with a glue dot. Wink of Stella was used on the leaves.